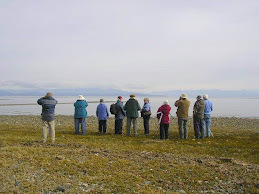 The Tuesday bird walk went to the Little Qualicum River Estuary in Qualicum Beach. The morning was cloudy and with rain for the first half of the walk but it turned clear and sunny later on---making for a pleasant bird walk. We spotted an American Kestrel high up in a tall conifer tree. A Brandt’s Cormorant and a Long-tailed Duck was seen just off shore heading up the Strait of Georgia. Twenty-five Bald Eagles were seen during the walk, many right along the shore line. 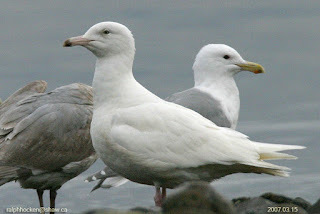 A Ring-billed Gull, two Herring Gulls and a Glaucous Gull were seen during the morning. A large flock of Red-breasted Mergansers flew low over the water heading down the Strait. The Tuesday Bird walk on October 24, 2017, will be going to the Shelly Road side of the Englishman River Estuary in Parksville. 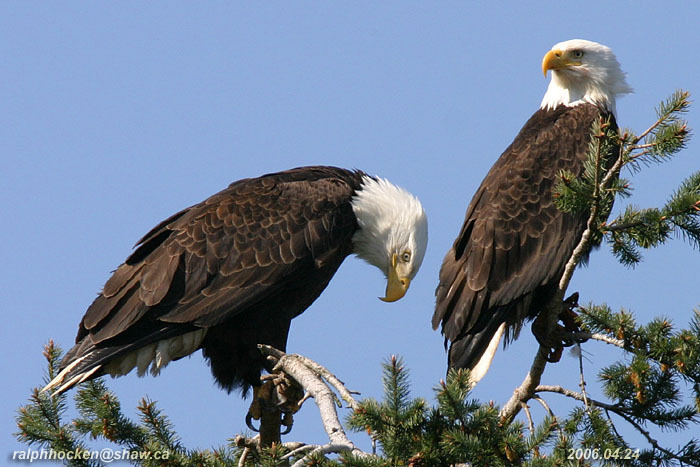 Meet at the Parksville Community Park (at the parking lot in front of the Lions Club Playground) at 9:00 a.m. or at the end of Shelly Road on the oceanside of highway 19a in Parksville at about 9:10 a.m.